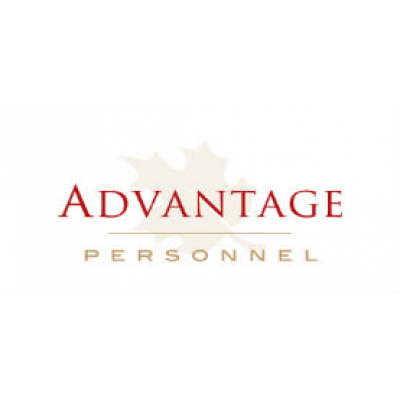 Advantage Personnel is now hiring On Call Professional Receptionist to assist with various duties/responsibilities in the Moncton area. Providing routine information and responding to inquiries from residents, visitors and staff. Other responsibilities include creating and maintaining a variety of reports and documents, performing routine bookkeeping functions including petty cash reconciliation and billing; and arranging for resident transportation and appointments. This position also performs a wide variety of administrative tasks for the local management team. Please note that only successful applicants chosen for an interview will be contacted.